Spread across a 19th century estate of 270 hectares located in Sologne, this 18 hole course accompanies tree lined fairways and large greens. The Woodland course offers each golfer a pleasurable experience. 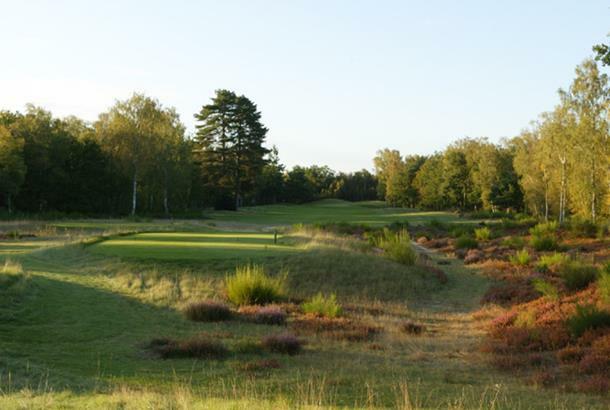 However the hazards are numerous: bunkers are well designed and guarding the greens, water hazards, trees and the superb layout fully contributes to the game play of this course situated in a pleasant environment.